It is a fact of life that infrastructure deteriorates. The many modes of this deterioration are often linked, making it desirable to separately characterize each of these modes and then to combine them into a holistic and actionable assessment of structural health. The keys to succeeding in this quest would be the creation of an integrated “one-stop-shopping” sensor arsenal, and a subsequent data integration format that quantitatively displays the relevant performance parameters. 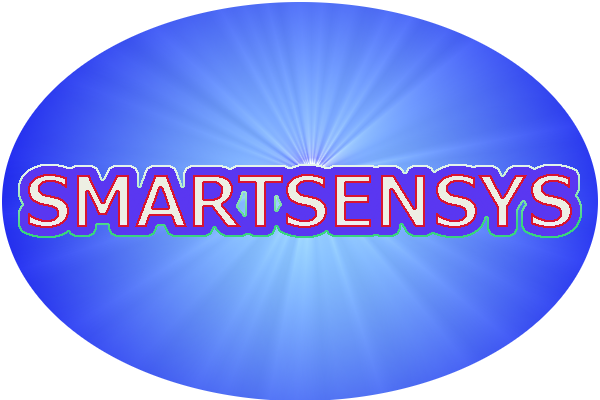 SmartSensys, LLC, has recognized this need, and we have consciously set out to assemble a unique array of both hardware and software capabilities that minimize system downtime and yet deliver the type functional answers to the operator that expedite decisions and minimize his expenditures. 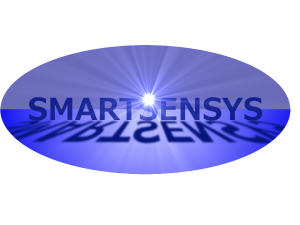 Please scroll through our many system solutions, and see for yourself just how creatively SmartSensys has addressed your needs for accuracy, speed of analysis, and downtime minimization! As the infrastructure continues to age and becomes a more complicated system its behavior changes. In these cases the conventional methodologies provide a significant challenge to engineers, especially during inspection, load rating and overall safety assessment of geriatric structures. Even though, in some cases the current conventional approaches have met the needs of the owners, there are an increasing number of situations where they have been proved insufficient. In recent years, engineers and infrastructure owners have started to employ smart technologies and sensing techniques in planning, evaluation, and monitoring of their assets which are mostly geriatric signature bridges that cannot be replaced or their replacement requires a few years during which the structure has to remain in safe service. 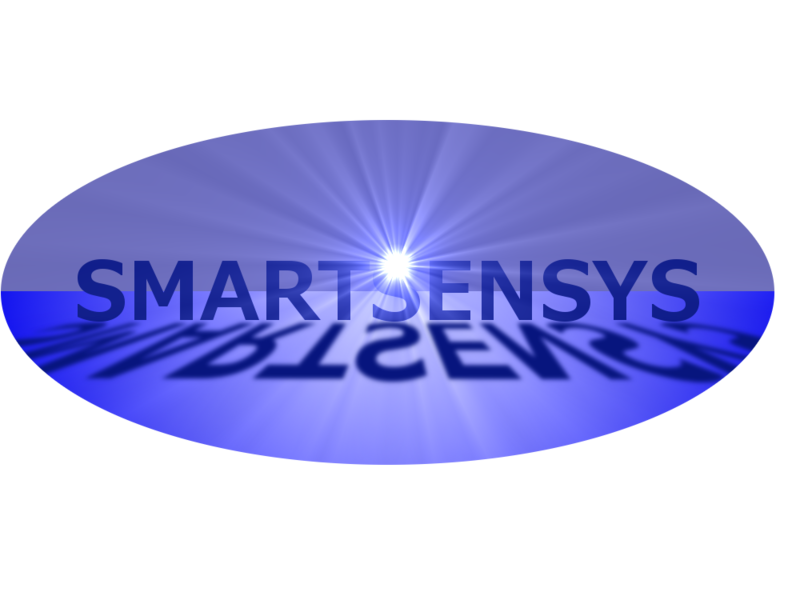 SmartSensys LLC assists engineers and owners to provide structural assessment information through smart sensing system to support rational decision-making in a strategic infrastructure maintenance scheme. S. Paul Sumitro is one of the best known and worldwide most respected minds in the field of Structural Health Monitoring (SHM) and Non Destructive Evaluation (NDE). Prior to SMARTSENSYS, he was the chief engineer at Keisoku Research Consultants (KRC) Japan and the president of Smart Structures, Illinois. Dr. Sumitro earned his Doctor of Engineering at the Department of Civil Engineering, Architecture and Marine Technology, Yokohama National University, Japan, and a MBA from University of Illinois at Urbana Champaign. Dr. Sumitro is a licensed Professional Engineer in the United States. Besides his career as practitioner in structural engineering he is also very active in professional societies, such as ASCE, IABMAS, ISHMII, NSPE, NEA and IA-FraMCoS. He has authored numerous publications and holds multiple patents. Malcolm H. Hodge has thirty years of experience in sensor technologies, specializing in high amplitude, low frequency applications related to earthquake events. With more than twenty-nine US patents and nine pending patent applications in the field of fiber optics, interconnect, and sensor technologies, Dr. Hodge has been responsible for directing development and operations with such companies as TRW, Ensign-Bickford, and Molex Fiber Optics. He started up and ran his own successful borescope manufacturing company, Optim, Inc. A native of the UK and for many years a US citizen, he received his B.Sc. (Hons) from the University of Leeds, UK, in Material Science, and his PhD in Solid State Physics from Penn State.